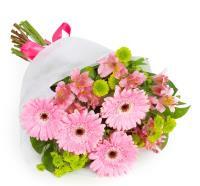 Flower shops in Hamrun, Malta deliver your flowers to any residence. 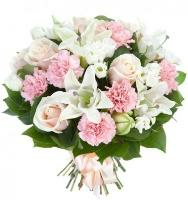 Order a Flower Bouquet for your loved ones in Hamrun. 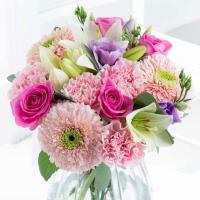 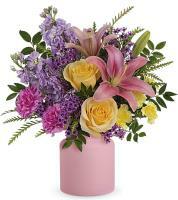 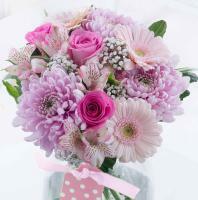 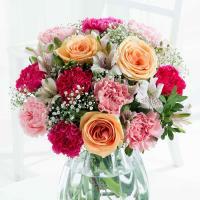 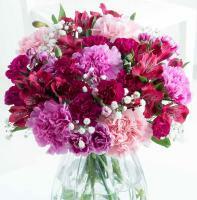 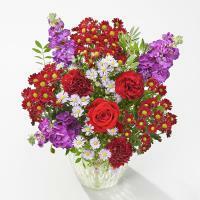 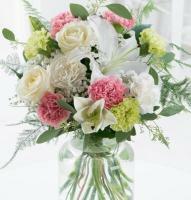 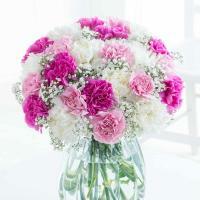 Convey your sentiments through a lovely fresh flower bouquet. 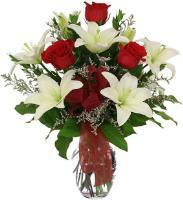 We have a team of Teleflora florists in Hamrun who can deliver your fresh flowers easily and without any particular hassle. 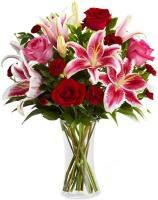 Order flowers online from our website for them to be hand arranged and hand delivered by a professional local florist in Hamrun. 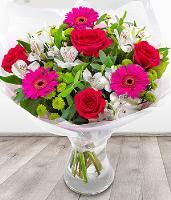 From roses and lilies to gerberas and carnations, we offer a vast selection of fresh flowers by local florists in Hamrun, which they can hand arrange and hand deliver to the recipient's doorstep. 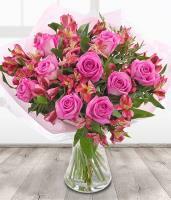 Browse the gorgeous floral designs available on our website and proceeding with ordering your favourite flower bouquet you see online. 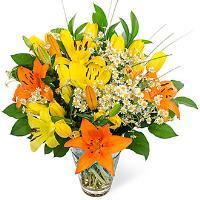 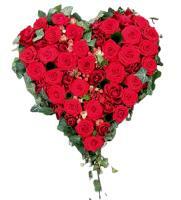 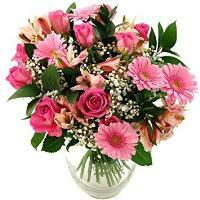 We are committed to fast flower delivery in Hamrun, Malta for your special occasion. 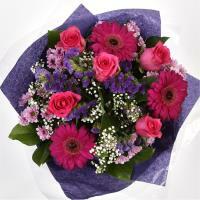 If you order before 12pm, we can arrange same day flower delivery for you! 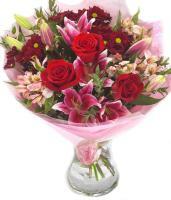 Otherwise, we also offer next day flowers delivery in Hamrun and flowers delivered on any future date Mondays to Saturdays.